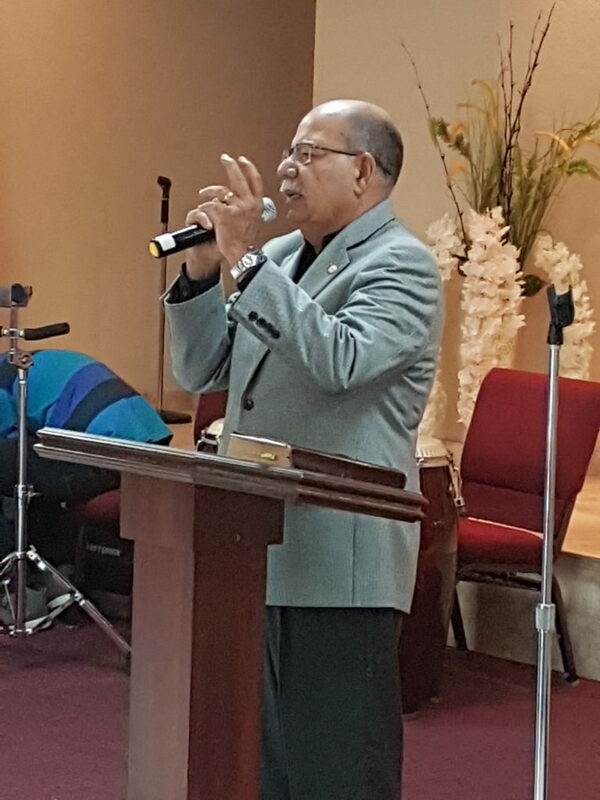 Pastor Francisco Quiñones, ex-Executive Director of Teen Challenge of Puerto Rico, opened the doors to us at the church Iglesia Movimiento Cristiano Sahdai AD, which he pastors, on June 24 2018. We came for the morning service. Members of the chorus shared their testimonies. 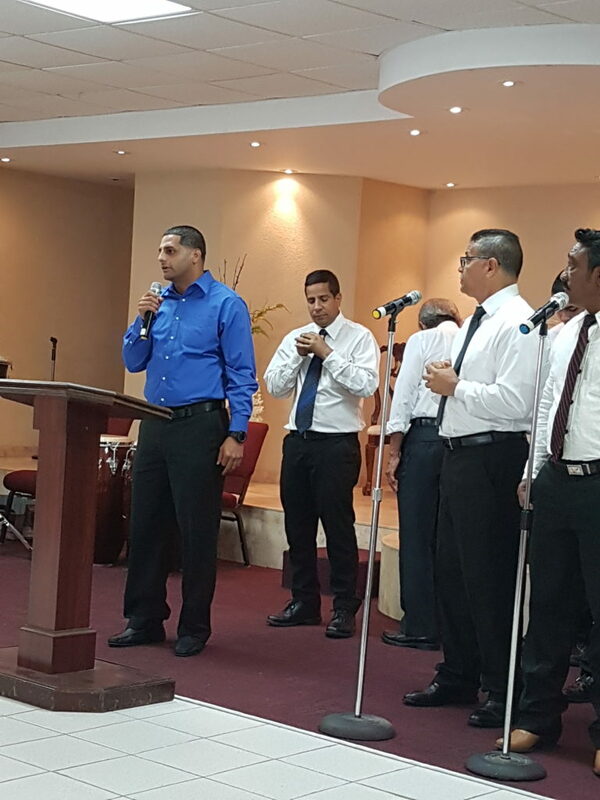 Pastor Enrique Calero (dressed in blue) gave the preaching. 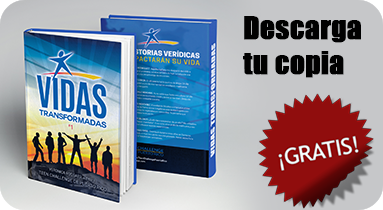 He is a product of the Teen Challenge of Puerto Rico program. We give thanks for churches like this one that open their doors to our Teen Challenge Chorus. 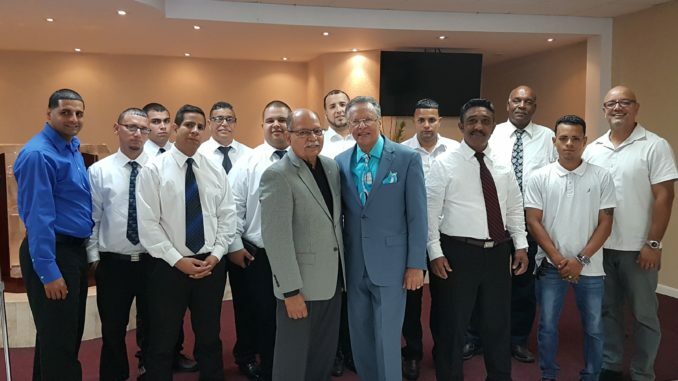 These visits are important for our guys, as they help them with their social and spiritual development. Plus, they are a lot of fun! 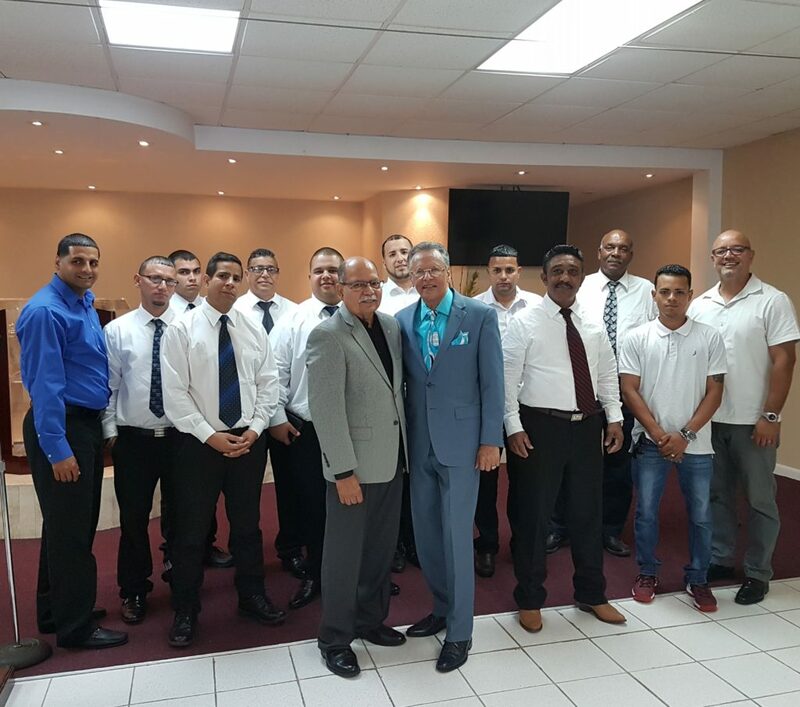 Thank you to Pastor Francisco Quiñones and the team at Iglesia Movimiento Cristiano Sahdai AD for the warm welcome and fellowship. We love you very much.